Limiting processing sugar is a growing advice offered by the medical community for numerous health reasons. Science is clear that the molecules capable of inflicting damage in your body, processed sugar molecules are probably the most damaging of all, particularly because of the fructose in it, which is an inflammatory agent. Consequently, eating too much processed sugar increases fat cells around the body’s vital organs that are the hallmark of diabetes and heart disease. In fact, if processed sugar were labeled correctly it too would be regarded as an artificial sweetener. By the same token, before you turn from eating processed sugar and replace it with advertised artificial sweeteners and sugar substitutes the alert is these products carry specific health dangers, including the development of various cancers. So, what is one to do to satisfy their respective sweet taste desires? Well, for me I get my sweet fix from whole fresh fruit. But for those wanting to cook and add some sugar there is a growing product you may want to check out. I recently became familiar with coconut palm sugar and found that it has some interesting positive reasons to eat in lieu of processed sugar. Pure coconut palm sugar is a natural product made from the nectar of the coconut palm tree. Doctor Oz reported 100% pure coconut palm sugar as a low-carbohydrate sugar that is both more nutritious and sustainable than typical processed sugar. Pure certified organic coconut palm sugar is sold under the brand name Sweet Tree in the United States, which is currently sold at most natural food stores. I also found it on the Internet at the Nextag (Samovar) web site, www.nextag.com. I personally would not consider pure coconut palm sugar as a health food even though it is better than brown and white sugar commonly sold today. Coconut palm sugar is a golden brown sugar sold as granule, blocks or liquid. It may be light-colored or dark, soft and gooey or hard. As a product of a small industry, it can vary greatly from batch to batch. Surprisingly, the taste of pure coconut palm sugar resembles raw brown sugar, absent of that metallic after taste. For cooking purposes, it has a very low melt temperature and an extremely high burn temperature, making it a suitable sweetener for confectioners. The coconut farmers in the Philippines are converting their coconut trees into coconut sugar production, collecting the sap from the tree to make pure coconut palm sugar. This explains how coconuts are at an all time high and have resulted in shortages in other coconut producing countries. 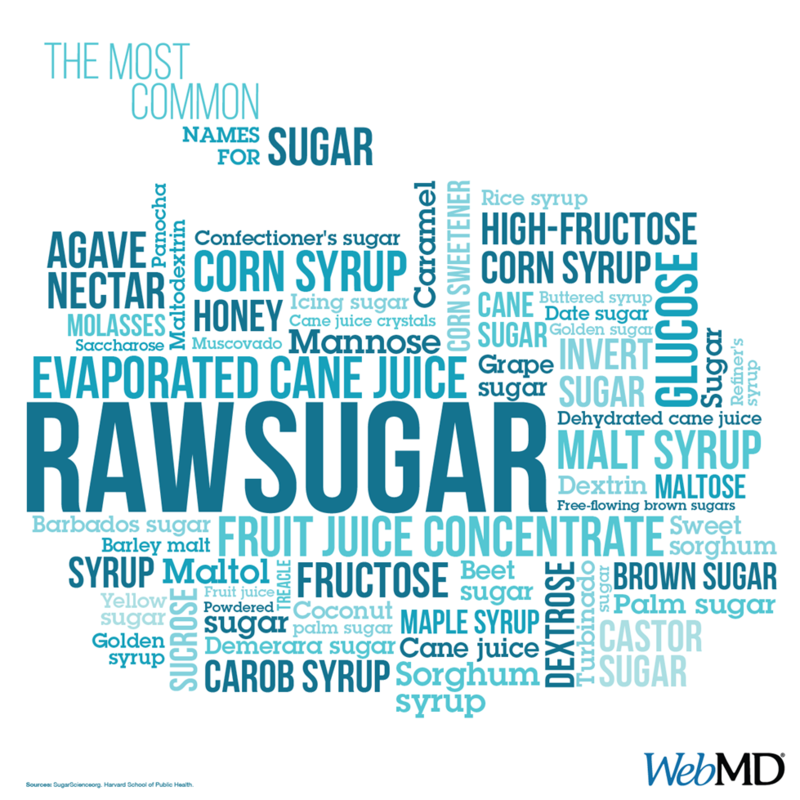 As far as other safer sugars go, honey is among the top, followed by maple syrup, sucanat (dehydrated cane juice), dates or date sugar, pureed bananas, and unsulphured molasses.